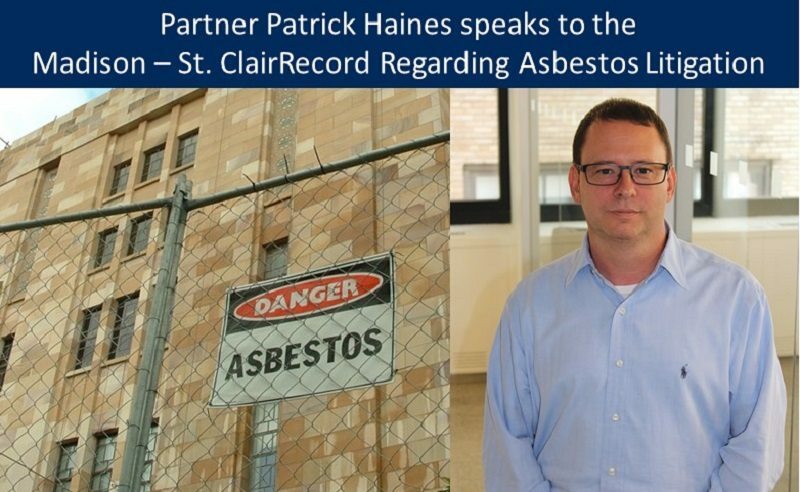 The Madison-St. Clair Record recently spoke with Napoli Shkolnik PLLC, Edwardsville, Illinois based Partner and mesothelioma attorney Patrick Haines about the updated Madison County Standing Case Management Order. As the nation’s epicenter of asbestos litigation, Madison County has added in new rules to (hopefully) streamline the process. Patrick says he welcomes the majority of the changes but hopes to see more obligations placed on the defendants. He goes on to explain that both sides fight over discovery which results in the plaintiff attorneys have to continue the case or go to trial with less information than is needed. He thinks that there should be more requirements on production and compliance for the defendants. He does, however, point out that the order does encourage mediation which in turn encourages settlements. Overall, the majority of asbestos cases settle. Another component of the updated order is to prioritize living mesothelioma cases. This makes sense as a living plaintiff with a shortened life expectancy attributable to asbestos exposure is over the age of 70. These “trial-ready” requirements requires plaintiff’s firms, such as Napoli Shkolnik PLLC, to provide the court with a list of priority cases and file pre-trial reports to show that a case is ready for trial. The Attorneys at Napoli Shkolnik are well-versed in the intricacies of mesothelioma legislation and litigation. Our mesothelioma lawyers will fight tirelessly to get the best results possible for you and your loved ones. 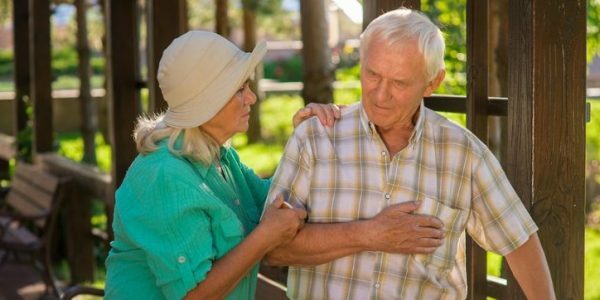 A mesothelioma diagnosis is a grim one, however you have the right to have a team on your side that cares as much about the health and comfort of you and your loved ones as you do. Treatment for mesothelioma can be an expensive proposition, and we feel that you deserve the compensation necessary to cover the costs of that health care. A mesothelioma attorney must establish each element of a negligence case. To prove their cases in court, attorneys must collect substantial medical records, eyewitness statements, and other evidence. Then, the attorneys must present this evidence in a clear and convincing fashion, to maximize compensation. 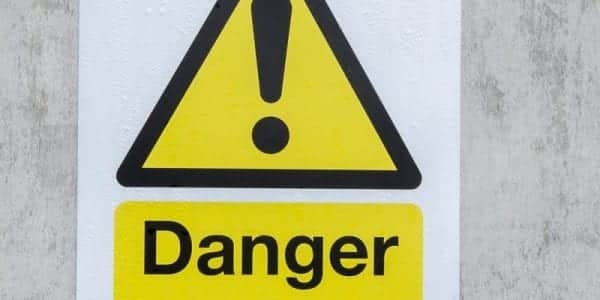 Even if the negligent company is no longer in business, compensation is still available through one of the asbestos trust funds. Both victims of the disease and surviving family members of deceased mesothelioma victims have valid legal claims. 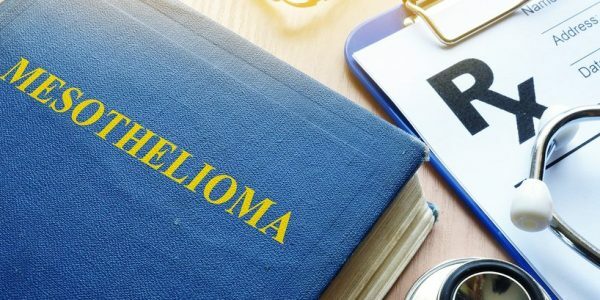 Because of the detailed scientific and medical information involved in this type of case, it is critical to have a mesothelioma attorney who has extensive experience handling these claims. If you or a family member has been diagnosed with mesothelioma, please call the New York mesothelioma attorneys at Napoli Shkolnik, PLLC at (212) 397-1000 as soon as possible.